"The Birth of a Legend"
Chan Wing Yan is a man who becomes an undercover cop. He wants to do his job as best as possible. Another man named Ming goes to the opposing side and joins the police force. While the sides don't see eye to eye all of the time, they put aside their differences in order to help capture a mutual enemy. 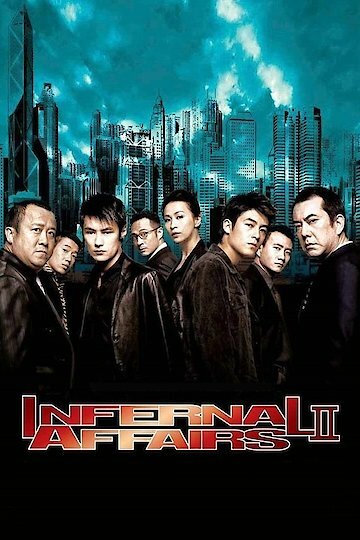 Infernal Affairs is currently available to watch and stream, buy on demand at Amazon, Vudu, Google Play, iTunes, YouTube VOD online.